There are concerns about how a no-deal Brexit scenario might affect medical supplies and healthcare provision in the UK. Patients are worried about essential medication for illnesses such as diabetes being held up by border delays, but there are also wider potential implications for healthcare, from hospital care to supplies and staff. Official advice is that plans are being made to prioritise medical supplies and there is no need for patients to stockpile medication. GPs, hospitals and pharmacies are also being told not to stockpile medicine, but pharmaceutical companies have been advised to do so. However, some organisations, including the Royal College of Radiologists and Diabetes UK, have raised concerns about the robustness of these plans. Below, we outline what we know currently about medicines, medical supplies and healthcare provision in the event of no deal. Do I need to stockpile medicine? Around three quarters of medicines and over half of single-use medical products (such as syringes) that the NHS uses come into the UK via the EU, according to the Department of Health and Social Care (DHSC), so there is a risk that if we leave the EU without a deal, border delays could affect this supply. The official government advice is that patients should not stockpile medicines and do not need to ask for longer prescriptions. The government says that it has analysed the supply chain and is making plans to reduce the risk of disruption. 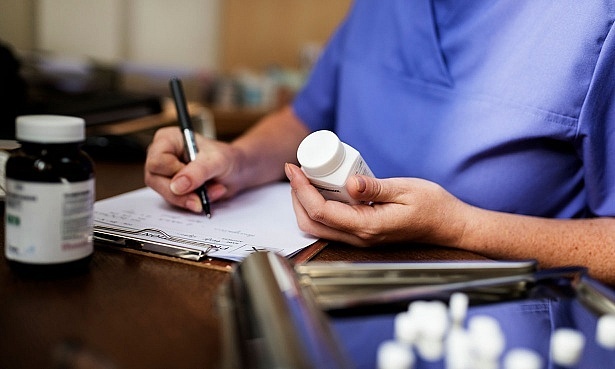 Is the NHS stockpiling medicine? 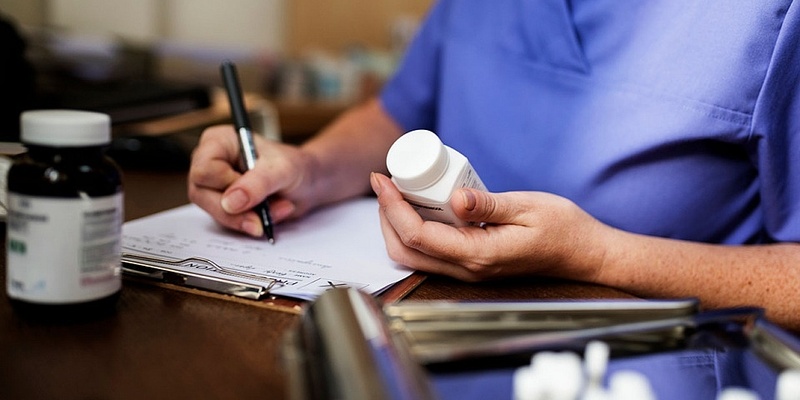 GPs, hospitals, and community pharmacies have been told they should not stockpile medicines beyond usual levels. Health Secretary Matt Hancock has also said there is no need for clinicians to write longer NHS prescriptions. 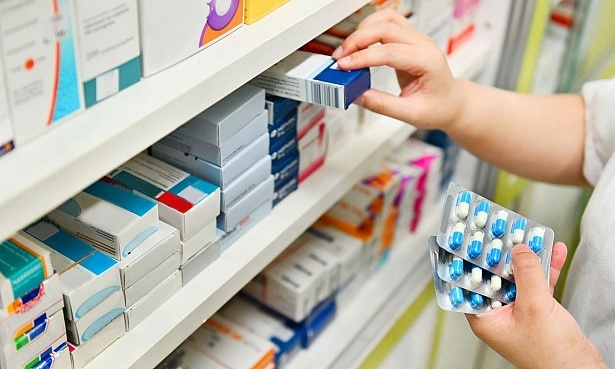 However, the government has instructed pharmaceutical companies that supply medicines for NHS patients from, or via, the EU, to make sure there is a minimum of six weeks additional supply in the UK by the revised leave date as a contingency for a no-deal Brexit. What about medicines with a short shelf life? When it comes to medicines that have a short shelf life and can’t be stockpiled, pharmaceutical suppliers have been asked to ensure they have air-freighting plans in place to avoid border delays for importation. These contingency plans cover prescription-only and pharmacy-only products. The government announced this week that supplies could be disrupted for up to six months, in a ‘worst-case’ no-deal scenario, and said that it is adjusting plans to account for this. It says there may be significantly reduced access across the short straits crossings into Dover and Folkestone, which could hamper the movement of vital medicine into the UK. Health Secretary Matt Hancock has said that this means the six-week stockpiling activities already advised will need to be supplemented by additional measures, and has instructed companies to review their supply chains to prepare for any disruptions. As part of trying to plan for possible delays at the major ports, the DHSC is establishing a dedicated shipment hub in Belgium for suppliers of urgently required medicines (those that are usually delivered from the EU to the UK with short lead times of 24 to 72 hours). The government is continuing to evaluate the situation and plans are constantly evolving. We’ll update this page when we know more. What about other essential medical supplies? Other materials used for medical procedures could be in short supply. For example, access to radioisotopes that are essential for various types of cancer treatment could be limited. The UK relies on importing nuclear radioisotopes and these come mainly from the Netherlands, France and Belgium. Approximately half a million scans are performed annually using imported radioisotopes. These can’t be stockpiled as they decay quickly. They could still be bought from some non-EU countries but supplies may more expensive and not be as reliable. The Royal College of Radiologists has recently expressed concern about the lack of logistical detail it has seen on contingency plans for isotope supplies. Other organisations have raised similar concerns. Diabetes UK, along with diabetes research body JDRF, said they are unconvinced that the government’s current plans are robust enough to guarantee no impact on supplies of treatments including insulin. How would medicine safety be ensured in the event of a no-deal Brexit? The BMA points out that a no-deal Brexit would lead to uncertainty about the way medicine is regulated in the UK, as it would no longer be part of the broader EU regulatory system. If there’s no deal, the Medicines and Healthcare Regulatory Agency (MHRA) in the UK would take over the regulatory functions currently carried out by the EU for medicine safety and regulation. Some things would initially remain the same. It would still be an offence to sell or supply unauthorised medicines to anyone in the UK. For blood and organs, if there’s no deal, the current safety and quality standards would be maintained. 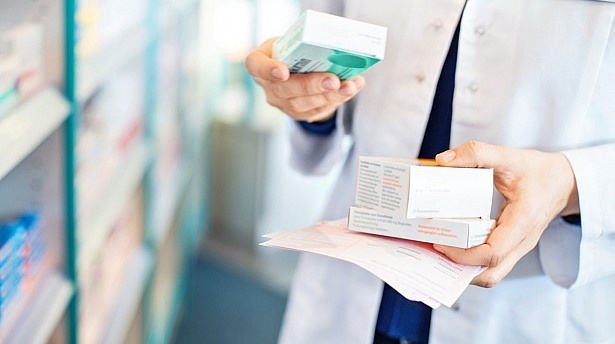 The BMA says that EU collaboration on licensing and safety monitoring of medicines, and supply chains for medicines and medical devices, could be disrupted by a no-deal scenario. This could lead to patients in the UK facing delays in accessing new medicines and treatments. Will Brexit affect NHS staffing? 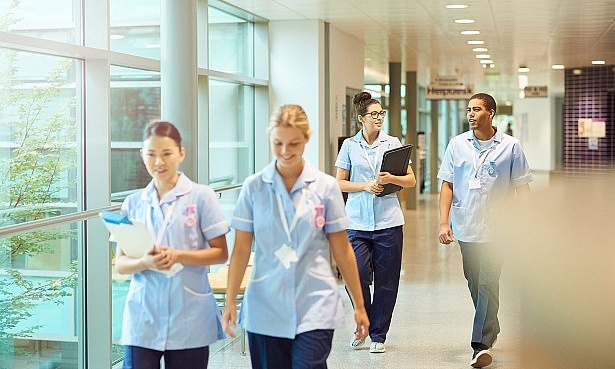 EU staff play a vital role in the NHS, and the government says the EU Settlement Scheme (a system by which EU citizens currently living in the UK can apply to stay post-Brexit) means current NHS staff from the EU will be able to stay in the UK. However, the BMA says it is ‘deeply concerned’ about future immigration. For example, a no-deal scenario may discourage EU health professionals from wanting to come and work for the NHS and could lead to a reduction in staff. According to a BMA survey, 45% of EEA doctors said they were considering leaving the UK following the referendum vote. 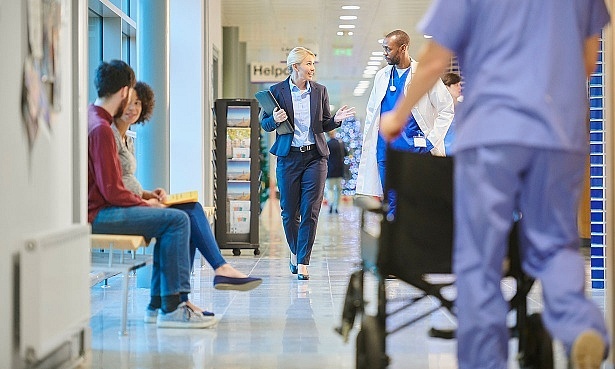 The lack of clarity on a future immigration system is also hindering the ability of the healthcare industry to plan future staff, according to the BMA.